For the third section of DZI: The Voice‘s “25 Music Acts You Need To Know” for 2015, the list travels to three different regions in the States. We visit our neighbor to the north and venture across the pond as well. 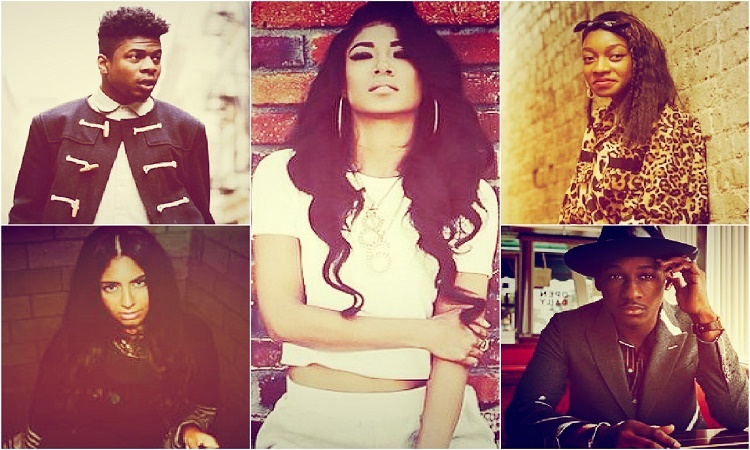 The next five musicians also personify diverse styles from Gospel/Southern Soul to Midwest Indie Rap to Afro-Arabic R&B. Description: Leon’s brand is an adept throwback to 1950’s and 1960’s soul music. Think Sam Cooke, Otis Redding, and Bobby Womack reincarnated in the body of a 25-year-old guitarist. The Columbia Records signee is set to embark on a spring/summer tour that includes dates in Chicago, New York, Toronto, London, Paris, and Berlin. 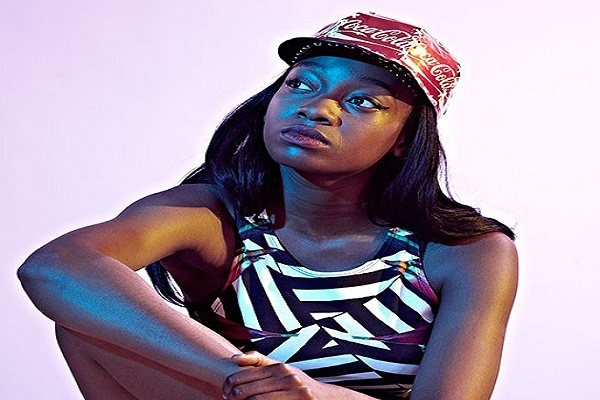 Description: The English rapper/singer has dropped numerous projects over the past 5 years, but 2014’s E.D.G.E EP earned Simz critically acclaim. She followed that 6-track effort with the 3-part AGE 101 series which all became hits on SoundCloud. Description: With DJ Jazzy Jeff and Ali Shaheed Muhammad of A Tribe Called Quest as mentors, the Palestinian born singer-songwriter has Hip Hop royalty in her corner. Merna’s sound is an effective consolidation of her Arab, French, African, and American artistic influences. As a trained pianist, she throws in elements of classical music too for good measure. 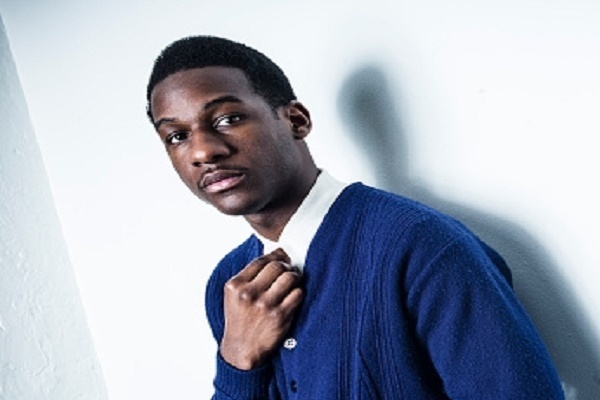 Description: Alongside spitters like Chance The Rapper and Vic Mensa, Jenkins is part of the wave of non-Drill rappers surfacing from the Windy City Hip Hop scene. 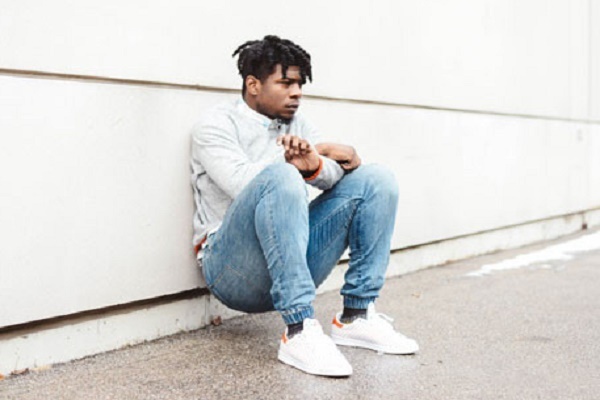 The Free Nation crew member drew considerable national attention through the release of his fourth mixtape The Water[s], and he also made news when he signed with Cinematic Music Group, the label home of Big K.R.I.T. and Joey Bada$$. Description: If you watch Prince’s 1991 video for “Diamond and Pearls”, you could catch a glimpse of a young Jamila Akiko Aba Chilombo. 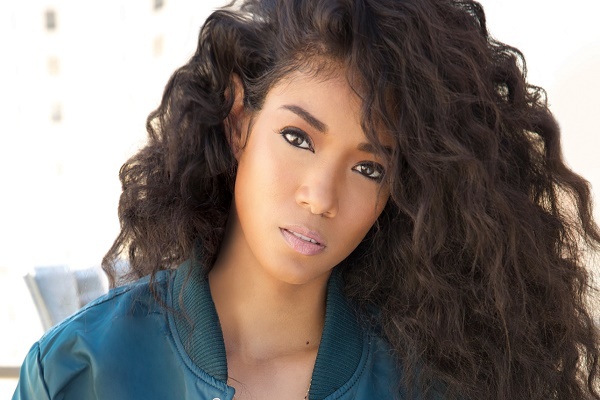 That pre-teen would grow up to become triple threat performer Mila J. After stints in two separate girl groups, the West Coast representative officially resurrected her career with 2014’s M.I.L.A. 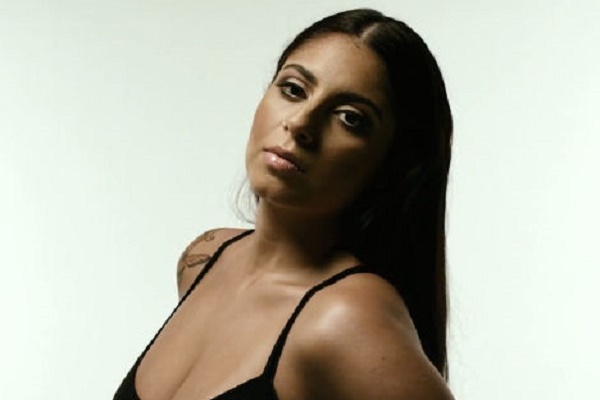 EP which featured B.o.B and Ty Dolla $ign.